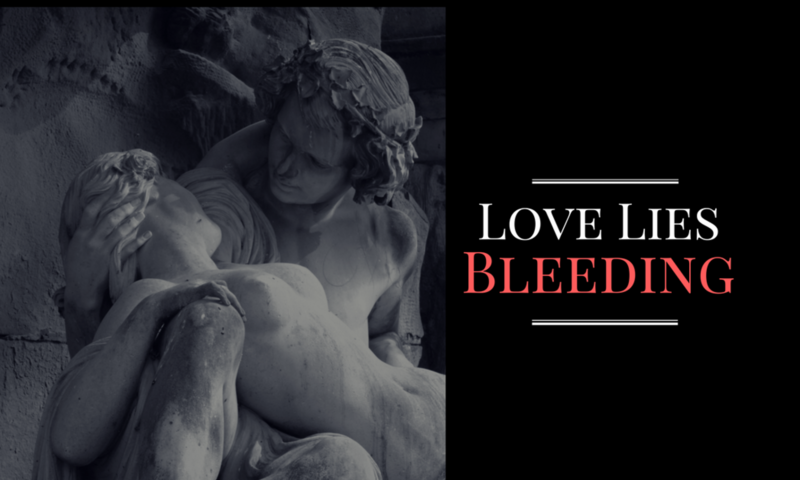 TODAY ONLY: Get Love Lies Bleeding for just $0.99. Stop by the Eden Mills Writers’ Festival (just outside Guelph, Ontario) this Sunday (September 9th). Brad Middleton, author of Un-Dead TV will be joining me to sign copies of our books (if you haven’t picked up Love Lies Bleeding yet, this is the perfect time). The Festival is a great place to meet authors and pick up your new favourite read–hope to see you there! I’m excited to announce that I’ll be at Fan Expo this year! If you have a fandom (fantasy, horror, sci-fi, anime, gaming, comics…) Fan Expo is the place to be from 30 August to 2 September. I’ll be sharing a table with the awesome Spider and Fly in the Horror section (Booth #5430 in the North Building). Stop by and say hi, get a copy of Love Lies Bleeding, and check out the other goodies available. I’m excited to announce that I’ll be at the Eden Mills Writers’ Festival (just outside Guelph, Ontario) on September 9th, signing and selling my book. Hope to see you there!